New records in all distances! 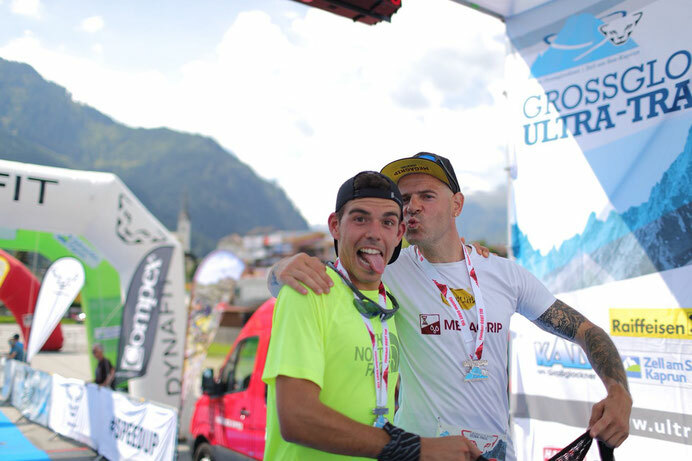 Winner of the 2 friends team relay, again: Team North Face-Vibram Team - Gediminas Grinius and Pau Capel. 13:16.32 - new record!